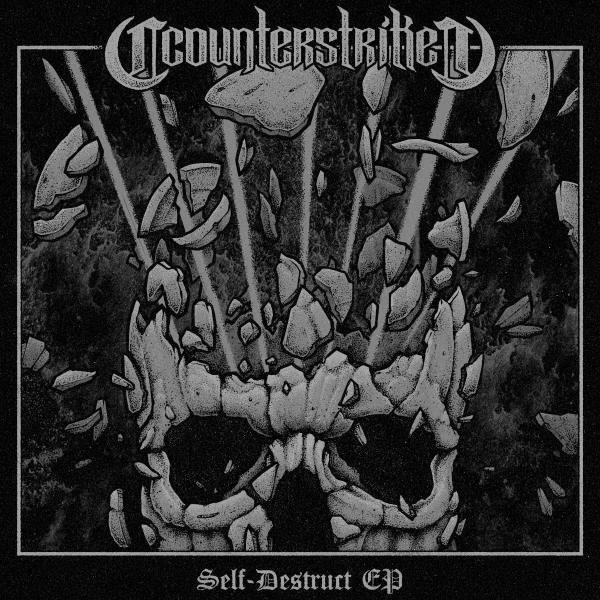 South Africa's 2nd most important historical figure (right after Nelson Mandela) "Counterstrike" is back on PRSPCT with one hell of an EP. Four tracks delivering the best of the best hard as f*** drum & bass and the man himself have to offer, existing of 3 brand new solo tracks + 1 huge Donny remix of that PRSPCT classic called mindfuck. Sounds promising right? It sure as f** is!